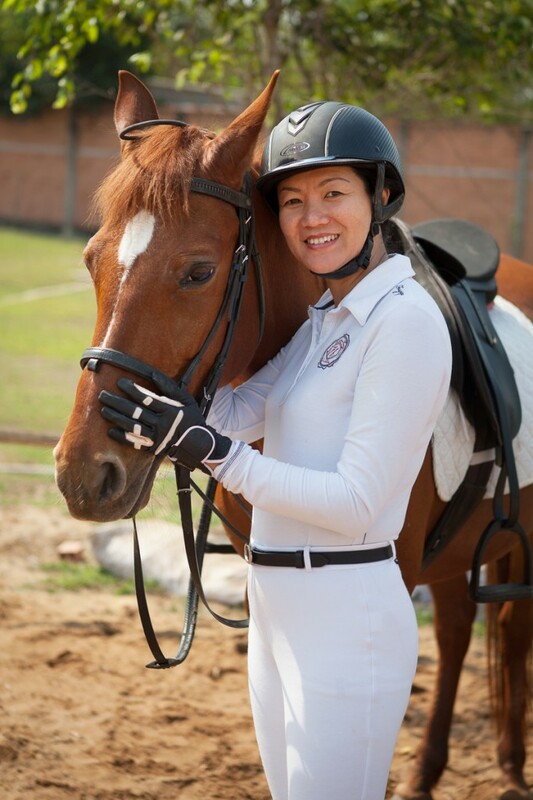 Vietnam’s first Equestrian Grand Prix..
It’s 2014, The Year of the Horse, and things at the normally laid-back Bach Ma Equestrian Farm are stirring up. Equestrian coaches, horse riders, event organizers, designers, builders, doctors and veterinary specialists, the Vietnamese press, and even an overseas Fédération Équestre Internationale (FEI) judge have visited the farm in the past few months. 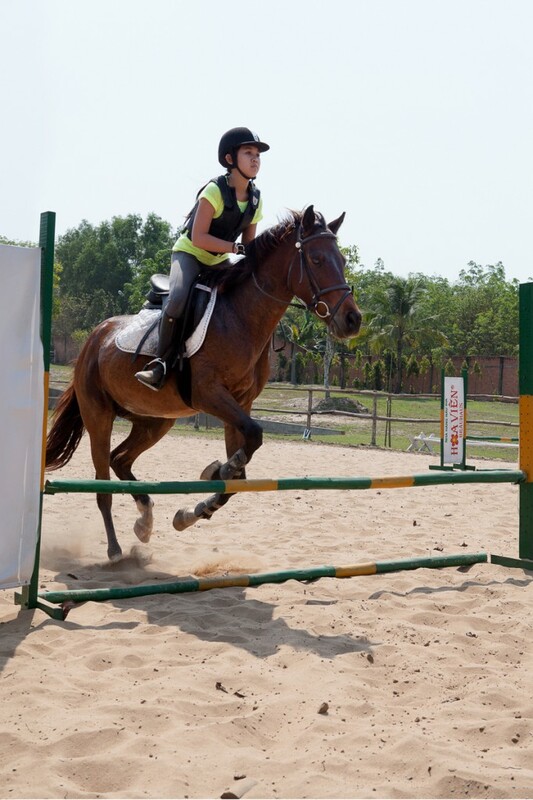 All this is in preparation for the first Equestrian Grand Prix in Vietnam on March 8 & 9, 2014. The private event is by invite- only and will feature 30 competing riders. 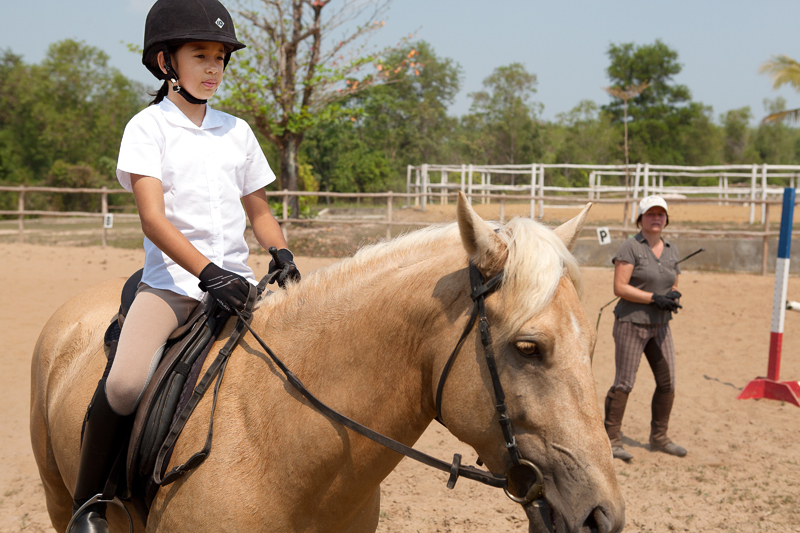 “Our only hope is that this event will serve to promote horse riding in Vietnam and draw together a community of people who love horses and the art of horse riding,” says Cliff. And the reason why she’s competing? “I just want the little boys and girls my age out there to know that there is a place like this here, and maybe come and join us,” she replies. 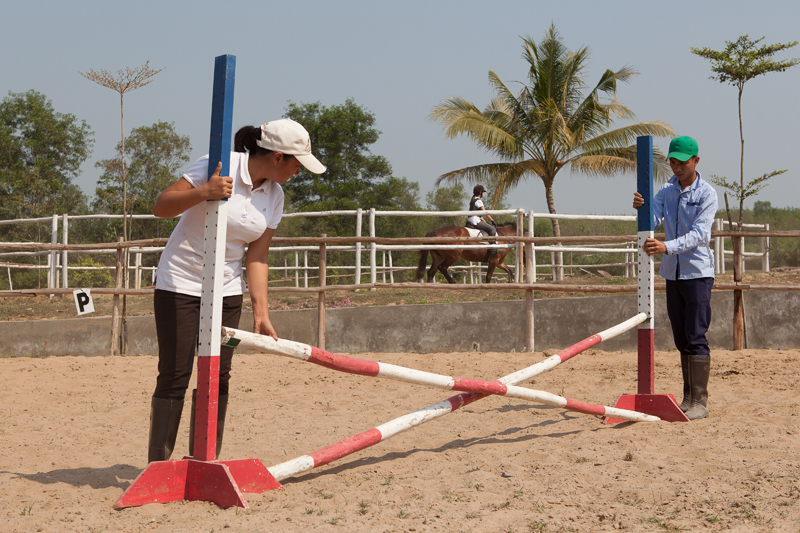 For more info, visit www.bachma- equestrian.com.vn.